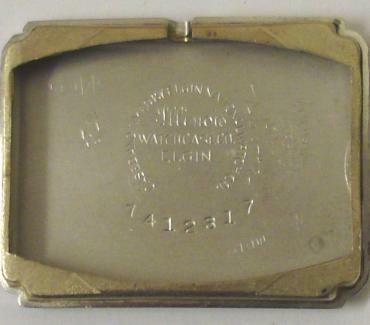 Stock Number: WWOM079 - American Elgin G/P Cased Manual Wind Wrist Watch - £325. 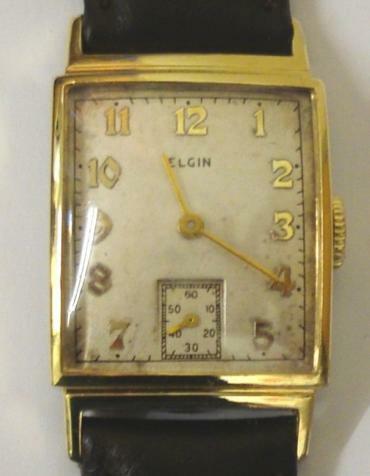 American Elgin manual wind wrist watch in a gold plated case with base metal back on a brown leather strap with gilt buckle. 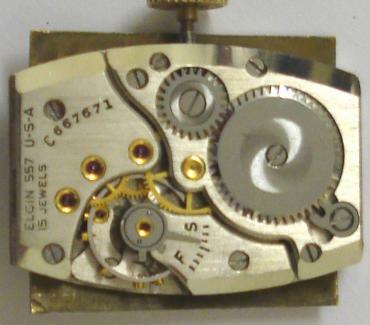 Silvered dial with gilt arabic hour markers and matching hands and subsidiary seconds dial. 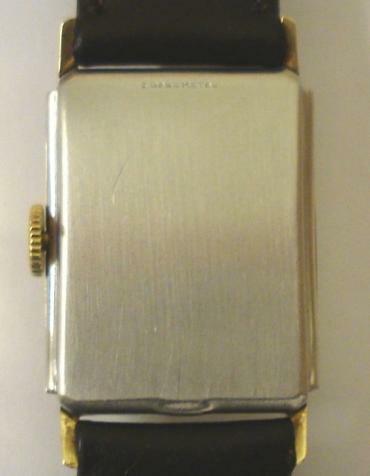 Signed 15 jewel movement numbered C667671 with case back numbered #7412317.